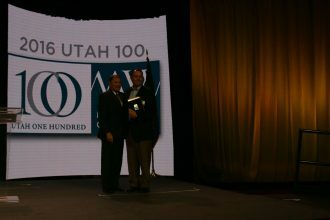 Bask was recognized as a Top 100 Fastest Growing Company in Utah for the sixth year since 2010 during the 22nd Annual Utah 100 Awards. World Backup Day happens March 31st. 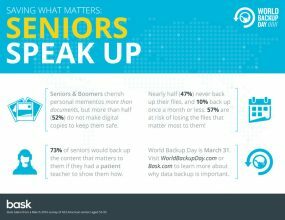 Did you know 47% of seniors never backup their most important data? 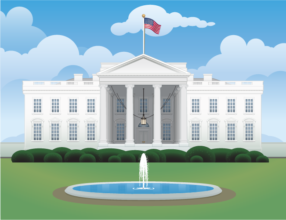 Learn more insights from our backup survey! It's true, our offices have moved... down the street. 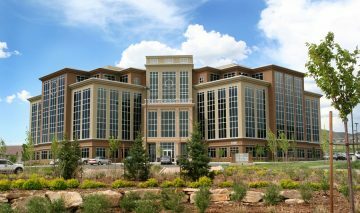 If you're looking for the updated Bask address, here is where you'll find our new Corporate HQ! 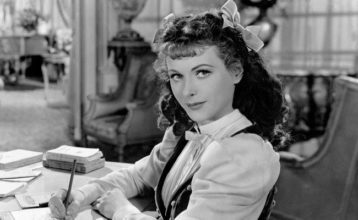 February is Black History Month, and we'd like to start by highlighting 3 African-American tech inventors who changed the world with their innovations. Start your weekend off right with fun articles and videos collected by your friends at Bask in this week's Friday Linkapalooza. Enjoy! 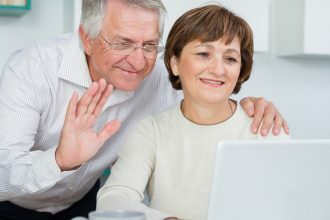 We asked our members how they use technology to keep in touch with the ones they love. Read more in our Connected Families Survey!